We are a family run business wholly owned and managed by brother and sister-in-law team Richard Lloyd and Sarah Badham. We have been working together for over twenty years in two associated long term agricultural businesses; agricultural engineering and supplying complete diet mixer feeders to livestock farmers across the UK for the last 18 years. 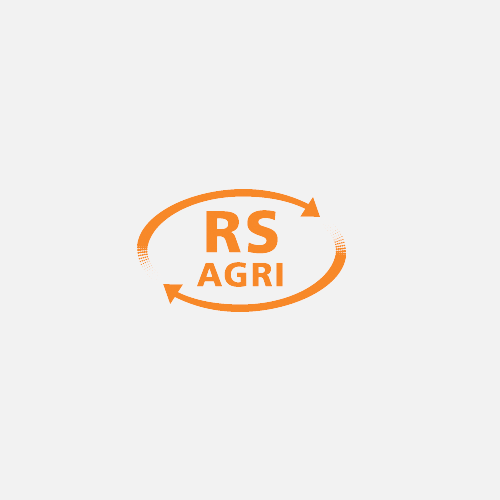 Built upon years of experience in the agricultural engineering and marketing , RS Agri Ltd aims to support their products both at the point of sale and afterwards to provide an on-going service 365 days a year. With the company directors on hand and dedicated members of staff, RS Agri Ltd is committed to promoting and supporting the products that it sells. 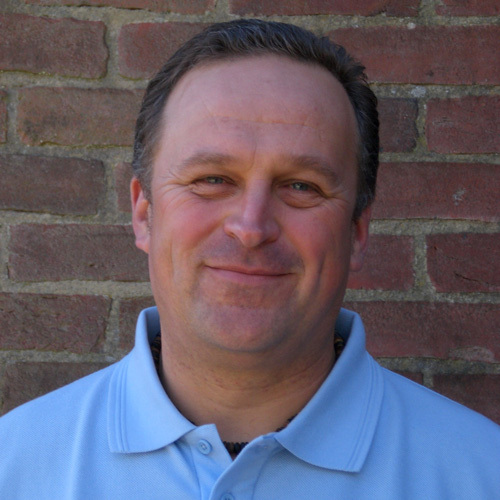 Richard is a qualified agricultural engineer with over 30 years of experience in the agricultural industry. He is responsible for all technical and manufacturing issues. Richard is married to Gill and they have two sons, Robert and Samuel, who both show a keen interest in all things mechanical and agricultural. 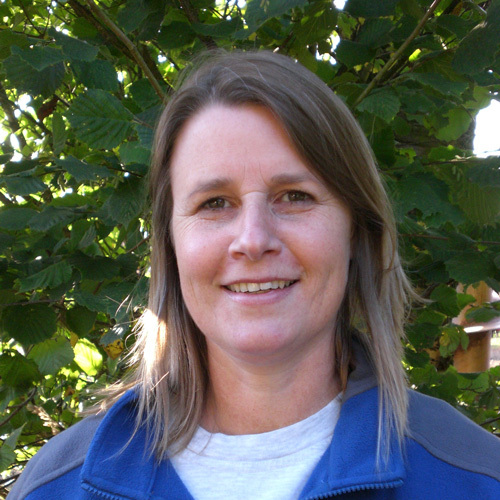 Sarah has an agricultural economics degree from Reading University and has worked in the agricultural and horticultural industry for most of her working life. She is responsible for all administration and financial matters. Sarah is married to Mike, they have two labradors, a collie, donkeys and a small flock of sheep. They live on a farm near Bideford, North Devon. 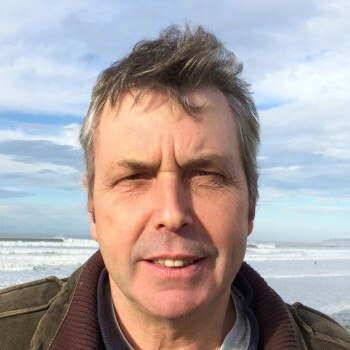 Colin oversees all sales and marketing issues – dealing directly with customers, liaising with dealers and organising the shows and exhibitions attended throughout the year. Colin is married to Pauline and they have a son, Morgan. They have a beef and sheep farm in Monmouthshire. Mike worked for over 30 years on the family mixed farming enterprise in Monmouth before joining RS Agri in 2007. Based in the workshop he is instrumental in producing the range of sweepers and refurbishing used mixers. 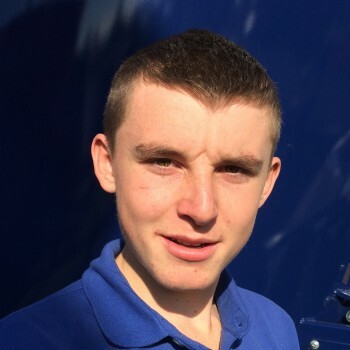 Gary has recently joined the team – you will have opportunity to meet him at the Livestock Show at the NEC. Robert has been brought up with RS Agri being born just as the Company was formed. He works as an engineer in the workshop. A keen sportsman he likes playing hockey and cricket and racing buggies. 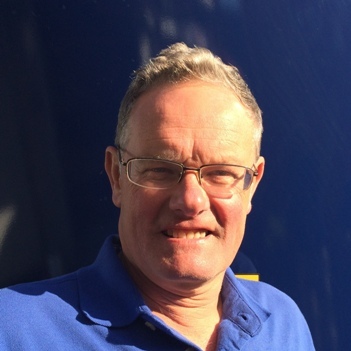 Peter has been specialising in mixer servicing and repairs for a number of years. Usually out on the road Pete’s van is fully equipped to be able to deal with all manner of work on our own mixers – and other makes too! Erica responsible for the smooth running of the office – from accounts to parts despatch and overseeing all the day to day administrative duties. She is experienced in caring for farm stock and enjoys the donkeys, ducks and geese which she owns.